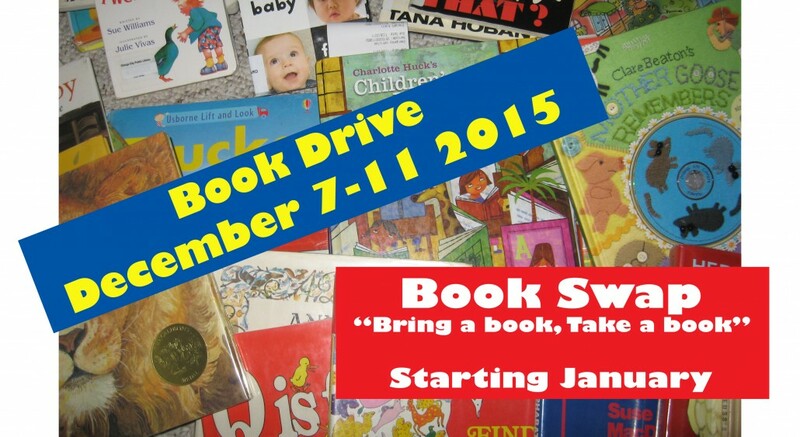 The JBB Reading/Writing Committee is asking families to donate gently used children’s books. Your book donations will help support classroom libraries, book baskets, the Book Swap Program, Book Buddies, and the Summer Reading Program. Collection baskets will be available in each classroom. Contact Kathleen Coronado (Kathleen.Coronado@wjccschools.org) with questions about the Book Drive and Book Swap Program. The JBB Reading/Writing Committee would like to initiate a new Book Swap program for our students. Beginning in January, students will be given an opportunity to “bring a book, take a book” during lunch time on Fridays (11:30am – 1:30pm). Parents will have an opportunity to assist students with their selections, organize books by reading level, and share their love of books with students. Spirit Night: December 10th JBB Holiday Gift Shop!